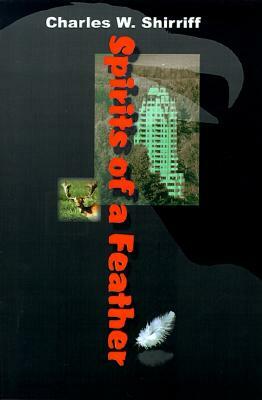 Spirits of a Feather is a fact-based novel which follows the adventures of Jay, a teenager who heads south to escape the isolation of his dysfunctional family in the wilderness of northern Canada. Winnipeg, the capital city of Manitoba, becomes the locale for Jay's experiences with the gay community, the occult, native shamanism, the drug culture, vegetarianism and a rich girlfriend. Through his experiences with his friends and the acceptance of two older men Jay matures from the egocentricity of youth to a burgeoning social conscience as he learns to cope with his homophobic feelings and the challenges of his new world. The nineteen vegetarian recipes included in the appendix are designed to be nourishing and enjoyable for nonvegetarians as well.